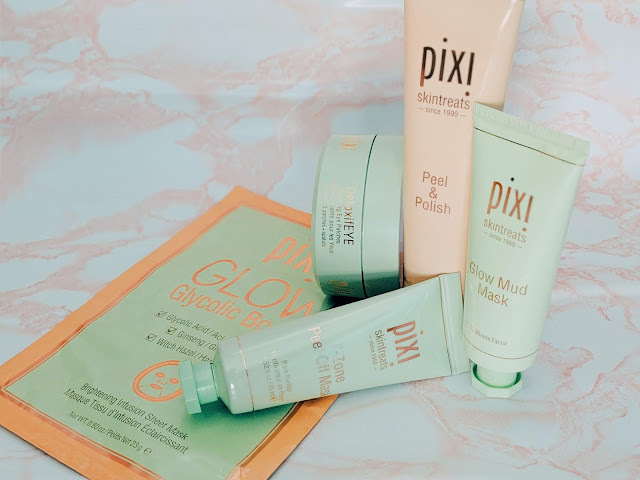 Home acne treatment beauty care beauty review clay mask drugstore drugstore beauty masking pixi pixi beauty PR quiz sheet mask shoppers drug mart skin care skincare skintreats treatment mask Quiz - Which Pixi Beauty Mask Is Your Match? Disclaimer: Products included in this post were received complimentary for testing purposes. All opinions expressed are my own. 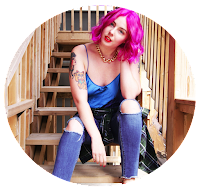 People use face masks for all different skin types, occasions or moods. But it can be hard to pinpoint exactly what kind of mask is best suited to your needs. I've helped to take some of the guess work out by putting together a quiz for you to determine which Pixi Beauty mask is a perfect fit with your personality! Which mask is meant to be your match? Take the quiz to find out! The rejuvenating DetoxifEYE Depuffing Eye Patches, the cleansing Glow Mud Mask, the invigorating Peel & Polish Resurfacing Concentrate, the deep-purifying T-Zone Peel-Off Mask, and the hydrating GLOW Glycolic Boost sheet mask. After playing around with them the last few weeks, I can happily say they are all great for different reasons. Take the quiz to see which one you'll be paired with, and be sure to share your results in a comment below!